b's 2nd CD. 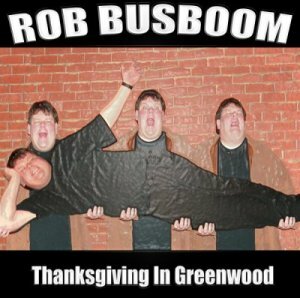 It was recorded live in stereo in Greenwood, Indiana. This CD is only $10.00 + $3.50 Shipping and Handling. 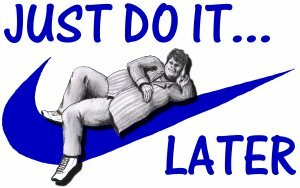 Get your limited addition Rob Busboom Just Do It Later... Tour Tee-Shirt. The tee-shirt is a %100 pre-shrunk cotton. Available in XL, XXL, XXXL & 4XL. Each Shirt is only $15.00 + $3.50 Shipping and Handling.